Why have we been taught to fear pleasure? 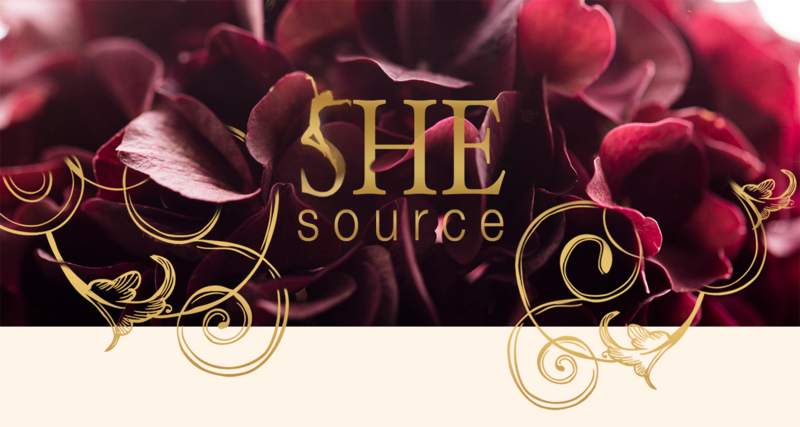 Did you know parts of the female body were designed only for pleasure? 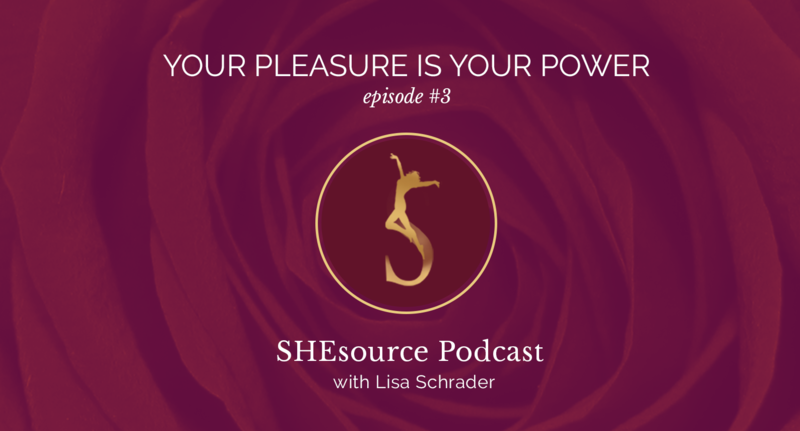 Join Host Lisa Schrader as we take back pleasure and TURN ON peace, prosperity, and even productivity in the process.